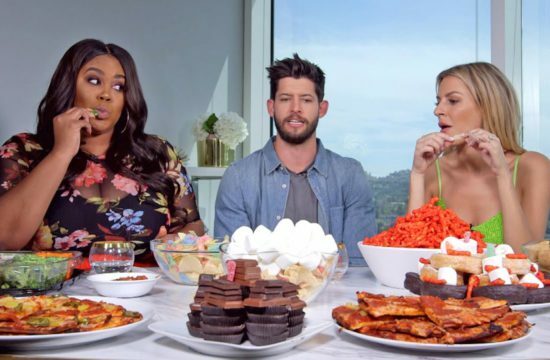 Home /Multimix Radio/Dating #NoFilter Full Episode 1 | E! 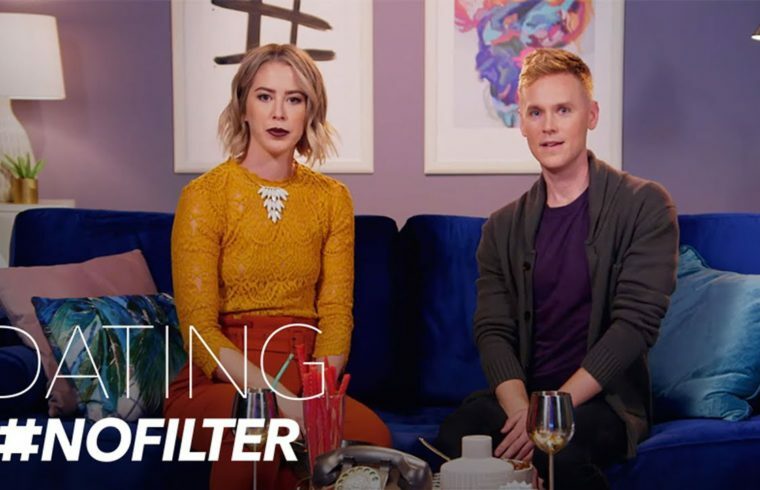 Dating #NoFilter Full Episode 1 | E! This is amazing more please!! !